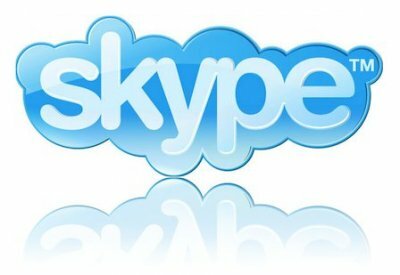 Skype lets you make Internet-****d VoIP (voice over Internet protocol) phone calls for free to anyone in the world who also uses Skype on their PC, and make inexpensive calls from your PC to landlines and cell phones worldwide. Skype uses P2P (peer-to-peer) technology to connect you to other users – not to share files this time, but to talk and chat with your friends. The technology is extremely advanced – but super simple to use… You’ll be making free phone calls to your friends in no time! It’s also an instant messenger as well, because has integrated chat. Skype is the simplest way to save money on your phone bill. Skype does more than phone calls. It also lets you video chat and **** chat as well, and send SMS messages. The newest version of Skype also features nifty integration with Firefox – you can call any phone number you see on a *** site with one click. Skype will automatically recognize your headset, microphone, and speakers, so you don’t need to worry about configuration.